Restore a youthful, radiant complexion with this powerful anti-aging serum. “Buffet” is a water-based serum with an array of anti-aging technologies, including peptides, probiotics, amino acids, and more. 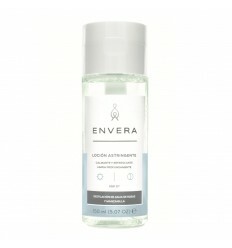 This treatment improves multiple signs of aging at once with various anti-aging ingredients. It reduces fine lines and wrinkles, fades dark spots, hydrates, brightens, and promotes a firm, smooth texture. Apply a few drops to your entire face in the morning and at night before creams, oils, and moisturizers. Please Note: The ingredients in "Buffet" may settle during transit, causing the bottle to appear as though it's not completely full. This is normal and won't affect the performance of your serum.